​ ALACHUA COUNTY, FL - Builders in Alachua County now have an opportunity to receive a $700 rebate for saving water. The Alachua County Environmental Protection Department (EPD) has received funding from the St. Johns River Water Management District to incentivize theFlorida Water Star Program for new construction (including construction in the County and municipalities). 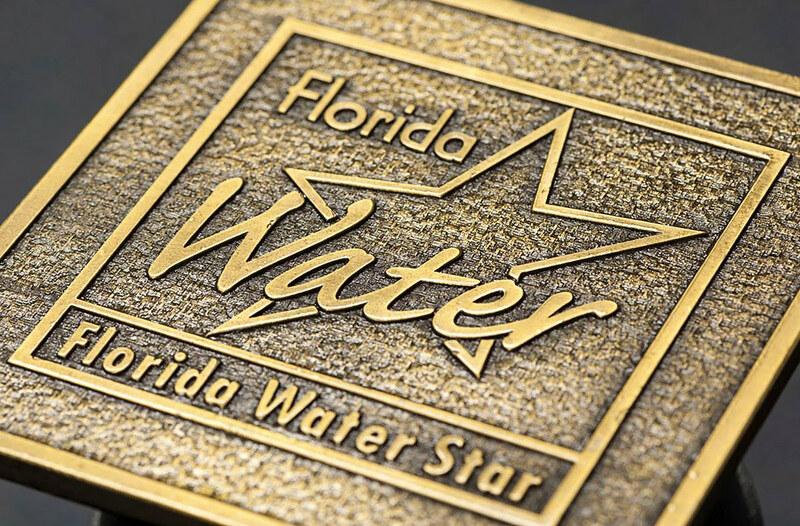 A rebate of $700 is available to builders for each home and commercial structure that receives Florida Water Star Certification while funds are available. Florida Water Star is a voluntary water conservation certification program for new residential and commercial construction. To learn more about the rebate program and conserving water, visit the Alachua County Water Resources website. For more information, contact Stacie Greco at 352-264-6829 or sgreco@alachuacounty.us. If you have a disability and need an accommodation in order to participate in a County program, service or public meeting, please contact the Alachua County Equal Opportunity Office at 352-374-5275 at least 2 business days prior to the event. TTY users please call 711 (Florida Relay Service).